The names of all the products are inspired by the music of the King! So much fun with amazing flavor! DON'T FORGET TO CLICK ON THE LINKS IN EACH REVIEW TO READ THE CREATIVE AND HUMOROUS DESCRIPTION OF EACH PRODUCT. 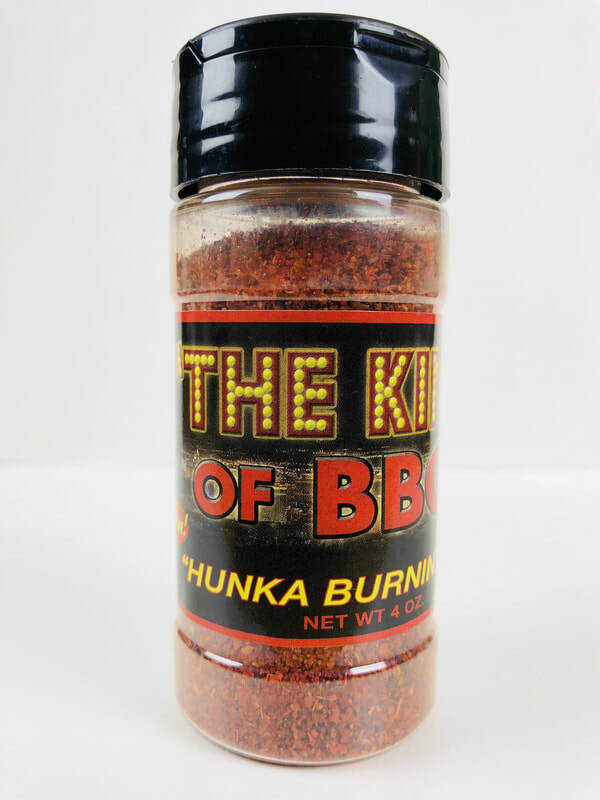 HUNKA BURNIN' RUB from THE KING OF BBQ'S... Get ready to make your steak, burger, chicken, shrimp, crab legs, eggs, hash browns and even your vegetables come to life with a unbelievable flavor. This rub is an all around flavor enhancer that will kick up the taste of everything you add it to. Using a special blend of chile peppers, salt, black pepper, onion, garlic, sugar, lemon, turmeric and paprika. The blend is spot on to add a fantastic flavor with just a little heat. I used this on steak on the grill and it was amazing. I also used a lot on my omelette. I'm definitely keeping this one on the table and by the grill. You really need to grab this one! 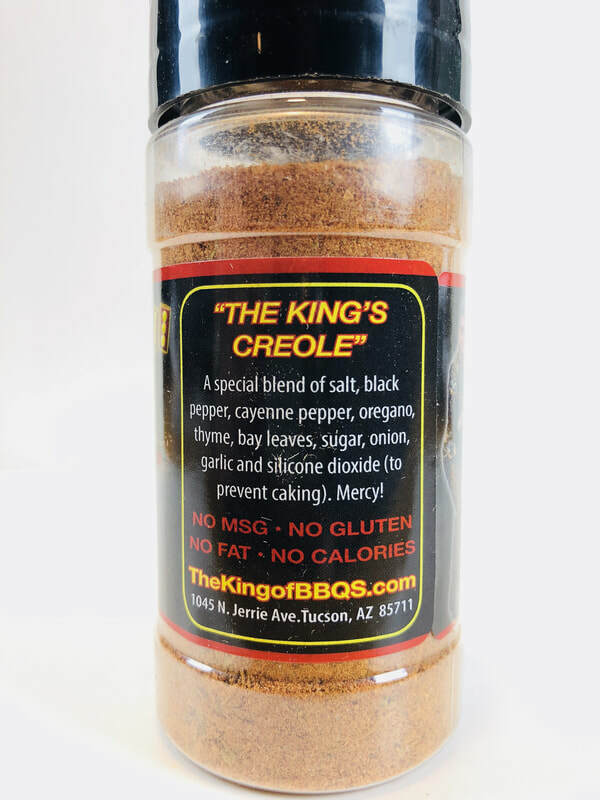 "THE KING'S CREOLE" from THE KING OF BBQ'S... Amazing spicy rub to add to your shrimp, fish, pasta, use as a blackening rub and so much more. The flavor is a mixture of salt, black pepper, cayenne, oregano, thyme, bay leave, sugar and more. You can taste them all in this deliciously mixed blend of the south. There are so many different ways you could use this spice blend, so bring on the shrimp and crab and dig in! 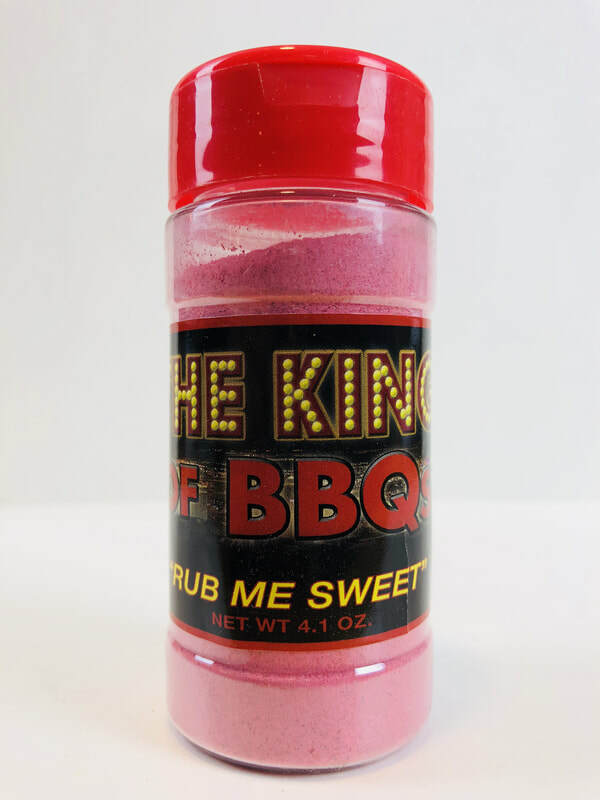 "RUB ME SWEET" from THE KING OF BBQ'S... Get ready to fall in love with this sweet tasting rub. This blend is simply amazing! 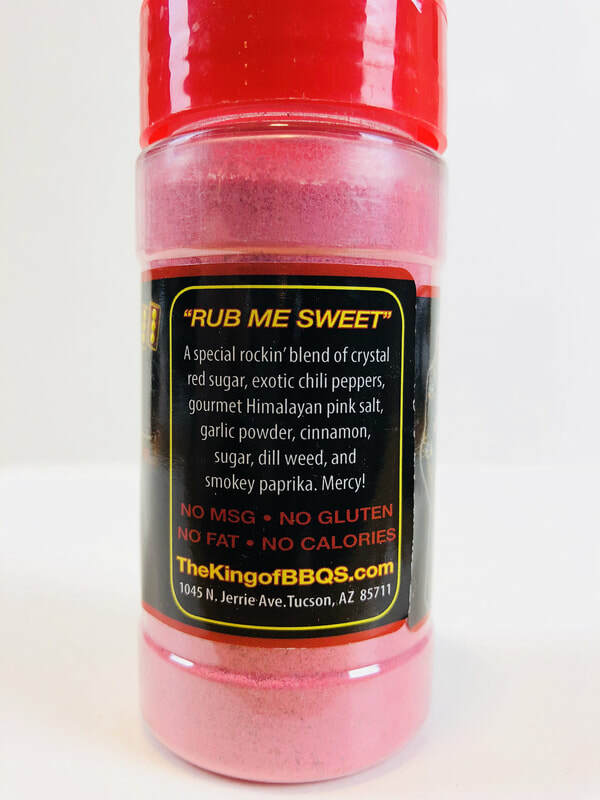 It's sweet with a cinnamon flavor added to a little kick of chili peppers, Himalayan pink salt, garlic powder, dill weed and smokey paprika. The description doesn't even come close to it's amazing taste. 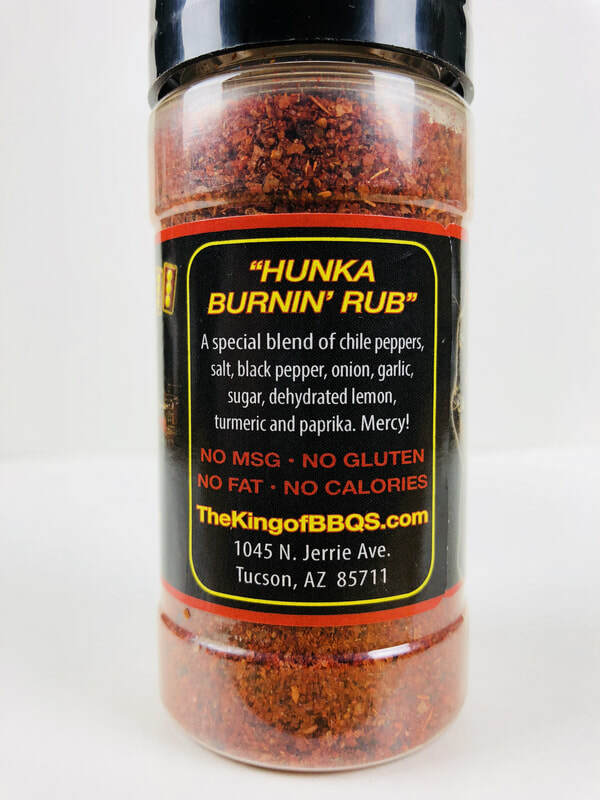 This rub caramelized up nicely on the bbq to what ever you add it to. 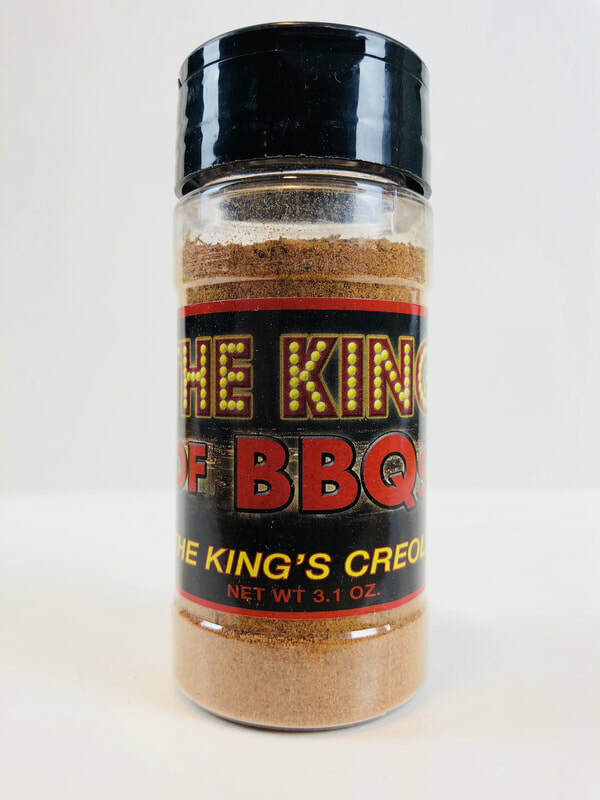 Chicken, ribs, fish and yes, even ice cream will come alive with this sweet rub from the King! 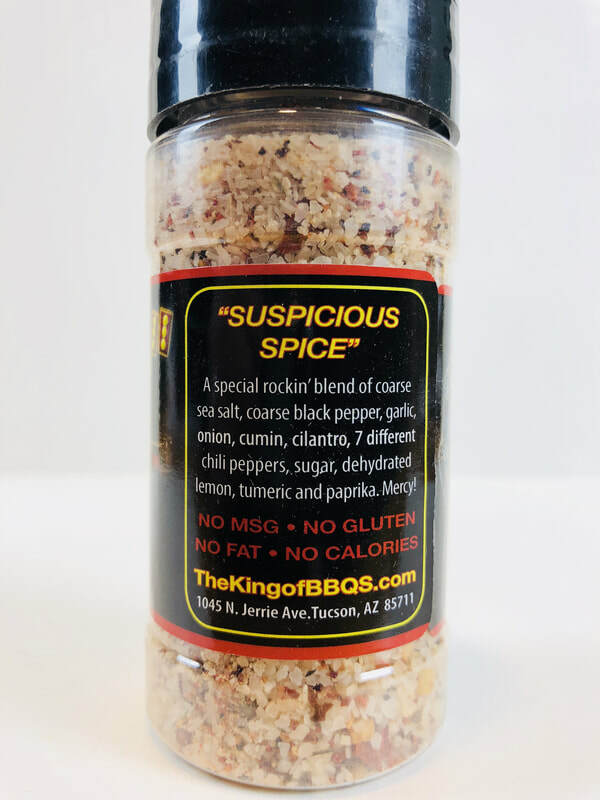 "SUSPICIOUS SPICE" from THE KING OF BBQ'S... Make your meal come alive with this salty blend of flavor. The mixture of coarse salt and pepper, with the addition of garlic, onion, cumin, cilantro, chili peppers, sugar, lemon, turmeric and paprika. All these flavors make a spice blend to add to meats, chicken, salads, vegetables, or anything you would like to add little south of the border flavor. 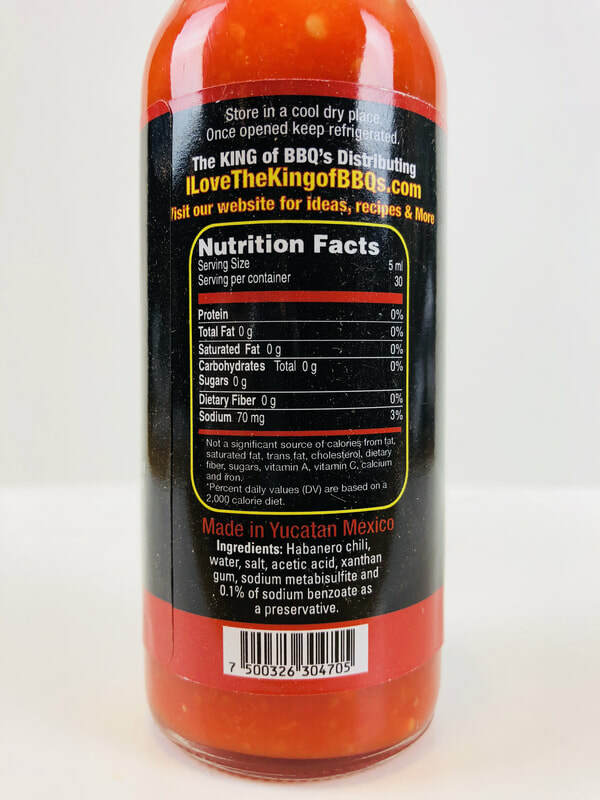 Once again The King has come up with a blend that will rock your taste buds. Keep this right on your table to use as an extra alternative of flavor instead of plain salt. 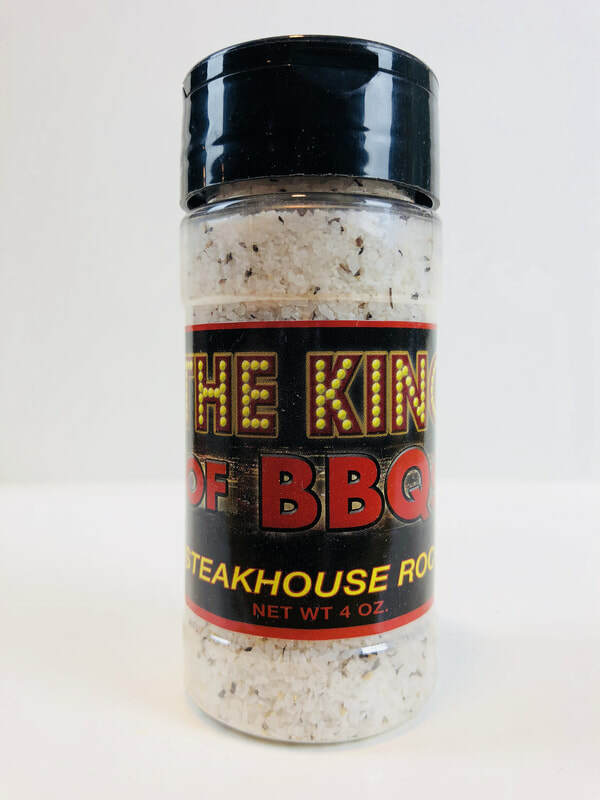 This also make a amazing steak seasoning before your throw it on the grill or in a hot pan and then add even more to your baked potato with butter. 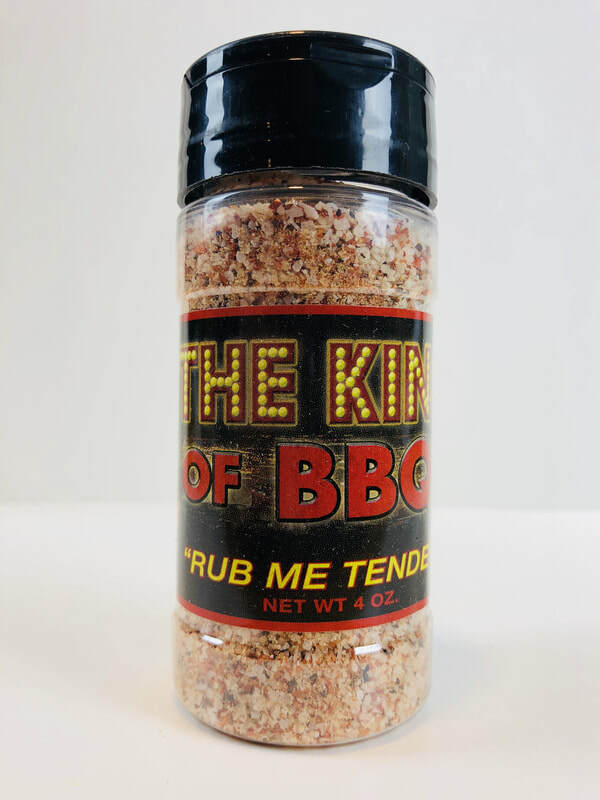 "RUB ME TENDER" from THE KING OF BBQ'S... 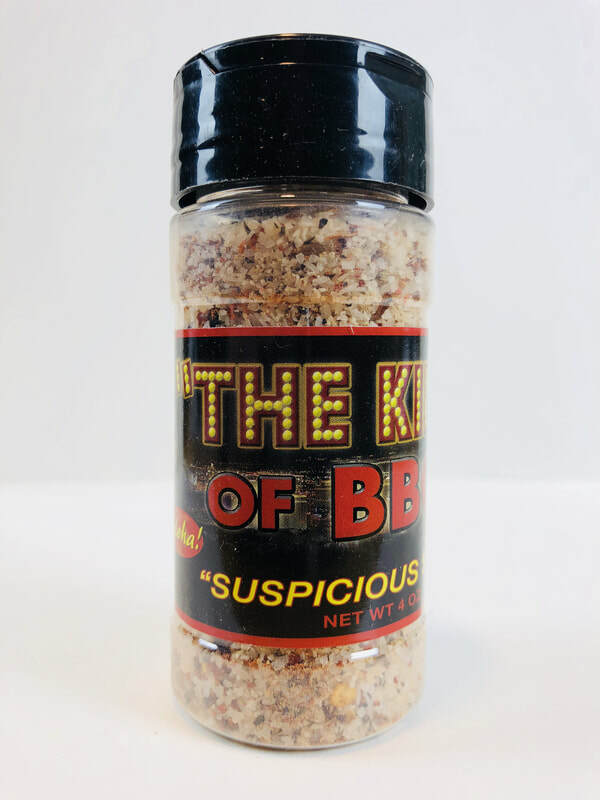 This is a lot like "SUSPICIOUS SPICE", but without the souther flare added in. I'm getting just a hint more lemon and turmeric to the mix also. But it has just same great flavor to add to your favorite dishes, meats, eggs, vegetable, fish, chicken salads and so much more. 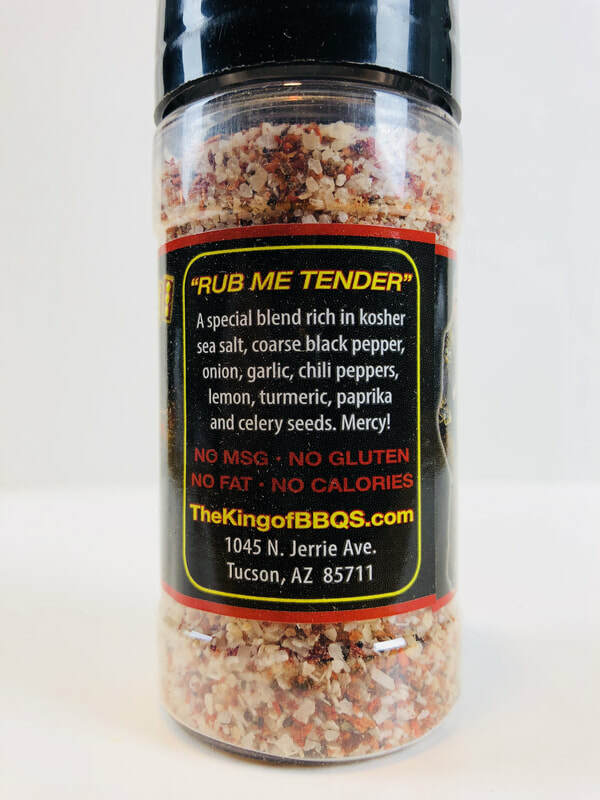 Why settle for just plain salt when you can add "RUB ME TENDER"! 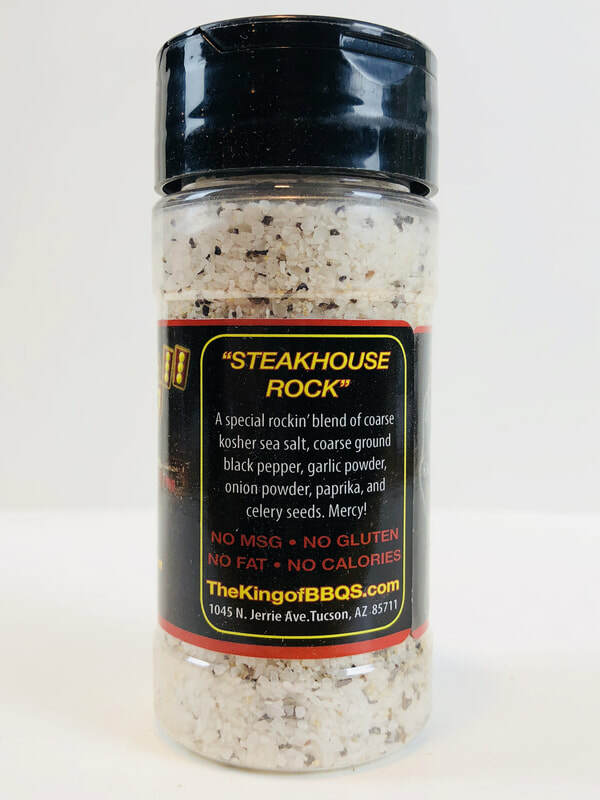 "STEAKHOUSE ROCK" from THE KING OF BBQ'S... With just coarse sea salt and black pepper, garlic and onion powder, paprika and celery seed, you will experience the King's Steakhouse Rock! Put this on your steaks or burger before you toss it on the grill or in the hot pan to bring out the natural flavors of the meat. You could also use this as a better alliterative to regular table salt. 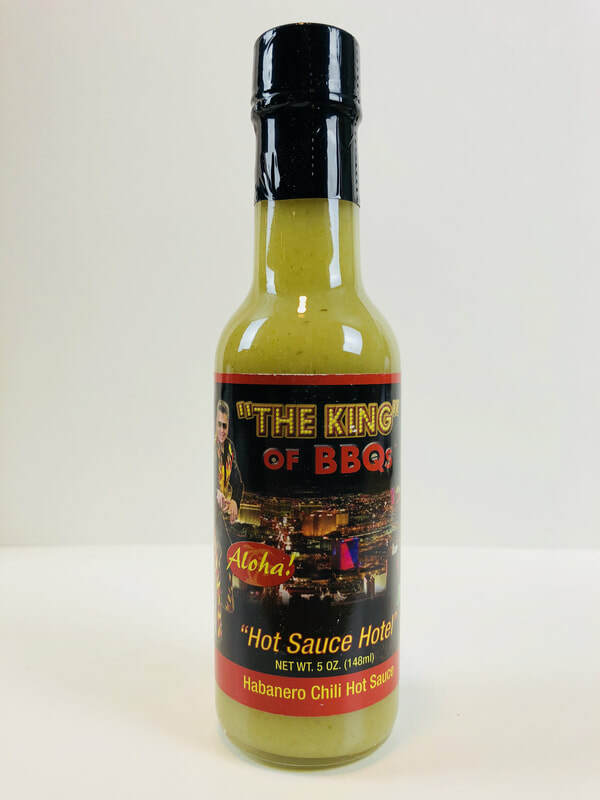 "HOT SAUCE HOTEL" from THE KING OF BBQ'S... This hot sauce is amazing. I was blown away by its simple ingredients and flavor. Just (GREEN) habanero, salt and vinegar! (some preservatives) I would have never guessed that this sauce would be so fantastic. It has the wonderful flavor of habanero, a pinch of salt, with the tang of acetic acid (vinegar). Pour it on and enjoy the flavor of straight habanero on your pizza, eggs, added to your bloody marry, pasta and so much more. I am totally loving the simplicity of the hot sauce. This has become one of my favorite hot sauces, I can't get enough! 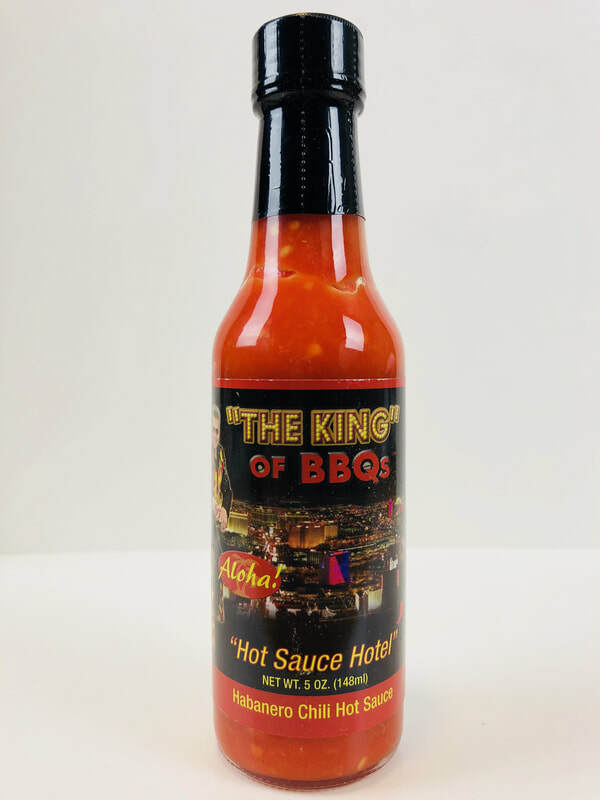 "HOT SAUCE HOTEL" from THE KING OF BBQ'S... This is the hotter version of the green "HOT SAUCE HOTEL", using the orange habanero. ​ Same great taste but with more heat. You are definitely going to love these two amazing hot sauces. 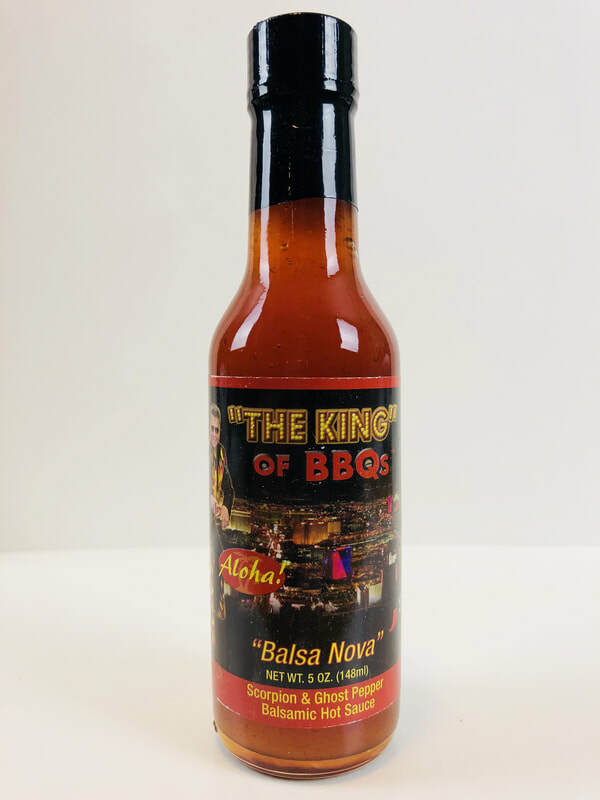 "BALSA NOVA" from THE KING OF BBQ'S... 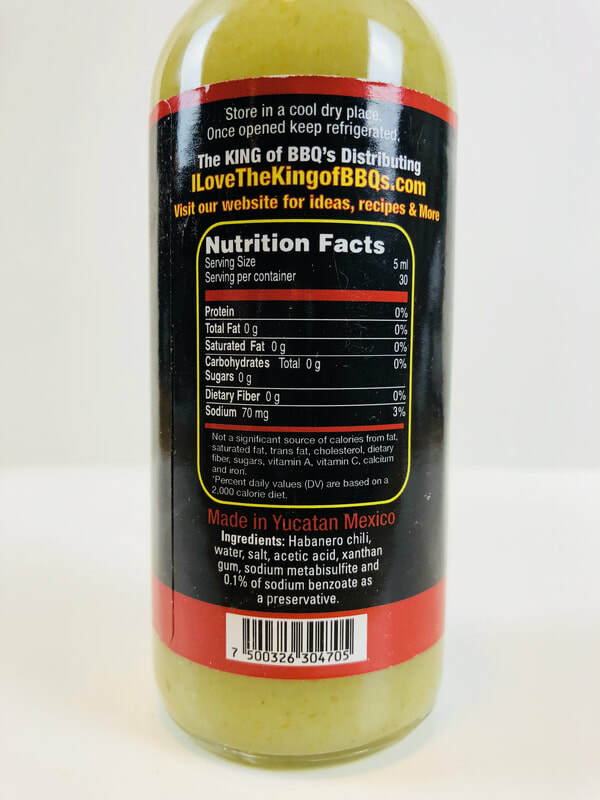 This is a fantastic sweet, hot sauce with a twist of herbs and spices to give this a unique flavor. The grape must adds a sweet fruity wine flavor that mixes so well with the flavor and heat of the scorpion and ghost peppers. I also love the way the white wine and Artisan Balsamic vinegar add to the overall essence of this sauce. Enjoy this on pasta, rice and beans, chicken, red meats and more. This also makes some amazing hot wings! Pour this on anything you want! 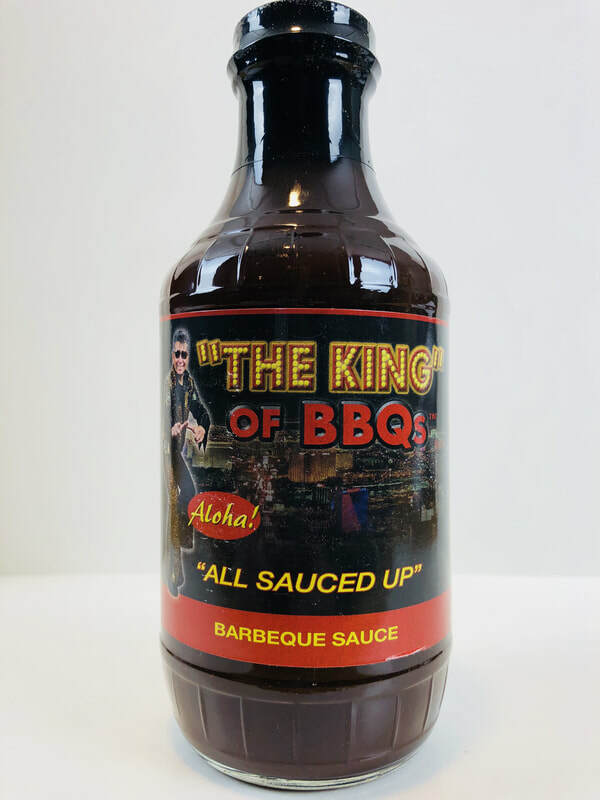 "ALL SAUCED UP" from THE KING OF BBQ'S... 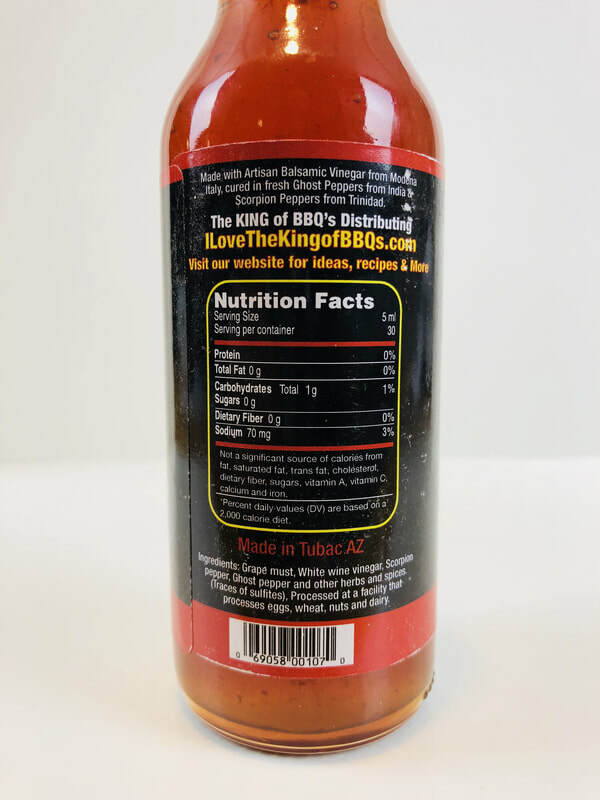 This is a semi sweet barbecue sauce from THE KING OF BBQ'S himself. A rich, thick full flavored sauce for your ribs, chicken, sandwiches, or as a dipping sauce. 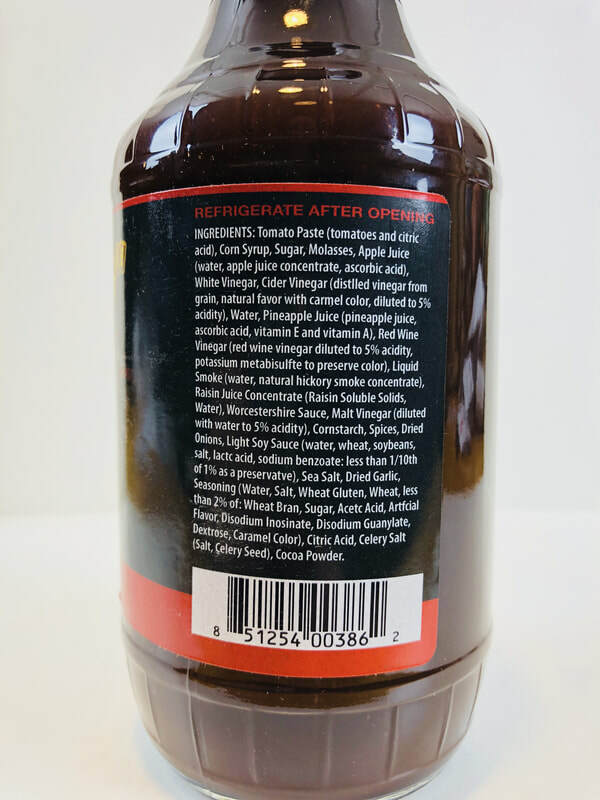 The molasses and apple juice are mixed together with a vast amount of ingredients to make a delicious well balanced sauce to make your grilling taste great. I also like the little Hawaiian flare from the pineapple juice. The sugar and corn syrup glazes up nicely on the grill to make a sticky sweet addition to your food. This is another must try from The King Of BBQ's!